So effectively, there will be a single route which gives access to highly skilled and skilled workers from all countries. Those coming to the UK on this route will need an employer to sponsor them and applicants may add their spouse/partner and children as dependants. Currently there is a cap on numbers coming into the UK and this will be lifted along with the need for a resident labour market test. The Home Office are also claiming they will make the new system as straightforward and light touch as possible, and low cost to employers. It also looks likely that Tier 5 YMS visa holders will be able to switch into Tier 2 “in-country” rather than having to go home to apply. The new skilled route will include workers with intermediate level skills, at RQF 3-5 level (A level or equivalent) as well as graduate and post-graduate, as the MAC recommended. The MAC recommended retaining the minimum salary threshold at £30,000 and the Home Office say they will engage with businesses and employers as to what salary threshold should be set. There will NOT be a route for low skilled workers although the Home Office recognises the challenges faced by these employers, particularly in sectors like construction and social care, who would find it difficult immediately to adapt. They are proposing, as a transitional measure, to institute a time-limited route for temporary short-term workers. This route will allow people to come for a maximum of 12 months, with a cooling-off period of a further 12 months to prevent people effectively working in the UK permanently. Although the Home Office do not intend to open sectoral labour schemes, they may consider running one for seasonal agricultural work, and so will be running a small-scale pilot scheme for agricultural workers in 2019. 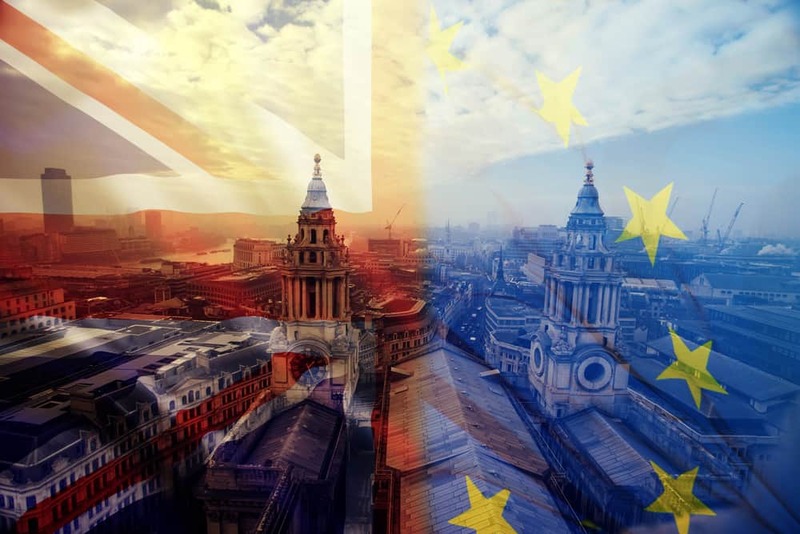 For EEA nationals already here in the UK their situation is much more secure and they can apply for either settled or pre-settled status depending on how long they have been in the UK. Come 29th March 2019, or later if the deadline is extended, all EEA nationals who wish to remain here after 31 December 2020 must apply for “pre-settled status” document – if they have been here for less than five years – or “settled status” document if they have been here over five years. This document shows they have had the right to live and work here prior to 29th March 2019 ie: before Brexit. Your EEA staff who have been here for over five years already can, if they wish, apply for “permanent residency” now. This would entitle them to apply for British citizenship 12 months later, but they may still have to apply for a settled status document to accompany their application. We are pleased to advise you that our fees will remain unchanged for the 2019 calendar year. Although some elements of our work have become more complicated our determination to provide an excellent service at competitive prices remains a hugely important driver for us as a business. Home Office charges usually change on 6 April, and are not made public until the very last minute, but there has been one major change: the Health Surcharge for Tier 2 applicants doubled on 8 January, from £200 p.a. to £400 p.a. The Home Office have also recently opened a number of UKVCAS centres across the UK. These centres are managed by the Home Office’s commercial partner, Sopra Steria and are replacing the Premium Service Centres, which previously allowed applicants to receive a decision on the same day. Appointments at the Premium Lounge in Central London are usually available at short notice but attract an additional payment of at least £200 per applicant. There are a further six core locations in Belfast, Birmingham, Cardiff, Croydon, Glasgow and Manchester offering appointments during office hours, but applicants may have to wait up to 24 hours (or slightly longer in some cases) for a decision. Appointments are also available at evenings, weekends and at short notice (on the day/next day) with additional prices starting from £100. Sopra Steria are also offering enhanced user-pay services in 50 local libraries, with prices starting from £60. In these locations, applicants can submit their biometrics and upload copies of their documents, rather than sending originals to the Home Office. Please note though that even if the applicants retain their passports after visiting one of these centres, they must not travel until they have received a decision on their application. The Home Office are on the look-out for sudden increases to salaries where these neatly satisfy ILR requirements. The minimum salary requirement for ILR is currently £35,500 p.a., and this increases again in April to £35,800 p.a. Some employers, whose staff fall under this limit, increase salaries just in time to satisfy the ILR requirement, but the Home Office are now looking more closely at these increases. They may ask to see appraisal records to show how salaries are reviewed and any criteria applied to justify such increases. So if you employ staff whose salaries fall well under the £35,800 limit, you may wish to consider increasing these in stages over time to avoid these questions being asked. Needless to say, any increases must be appropriate to the work the sponsored worker is carrying out. 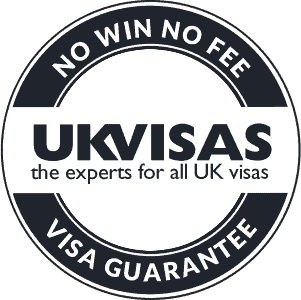 All sponsors must ensure that all non-EEA staff or potential recruits have current visas. If an employee has applied for a new visa or an extension to their current one, and their current visa expires whilst their case is under consideration, it is the employers’ responsibility to check with the Home Office that they can continue to employ that person. This enables UK employers to confirm whether a non-EEA national holding either a biometric residence permit or biometric residence card has a current right to work in the UK and whether they are subject to any restrictions. From the end of January 2019, employers will be able to request either the online check or the existing document-based check; online checks will be a voluntary option whilst migrants and employers develop familiarity with the new service. The digital status checking services will provide a quick and secure verification of status. All sponsors should ensure their records are kept up to date, but here is a three-point reminder for you. At least once a year, you should ensure that you ask to see all non-EEA workers passports and visas/BRP cards. Please check these are valid and photocopy them (passport outer cover and details page and both sides of the BRP card (or visa in their passport if they still do not have a BRP card). Then sign and date the photocopies and place on their personnel file. Check to see if any sponsored workers’ roles or salaries/working hours have changed or if they are no longer working for you. If so please let us know at info@ukvisas.co.uk so we can update the SMS for you or advise you if the change is so significant that a new visa may be required. Remember, sponsored workers can only carry out the work stated on their CoS.
your office address is changing. sponsored staff are changing their work address (eg: those working at client sites). your Authorising Officer is leaving or going on maternity leave. your business has changed its name. your business has been acquired. your business has acquired another business. Sponsors that are not on automatic annual renewal will receive monthly e-mails asking them to submit their requests for a CoS allocation. Annual CoS allocations are for unrestricted CoS only, so can only be issued to people already in the UK, i.e current employees requiring an extension to their visas or new recruits, who are either graduates switching from Tier 4 student visas or those already working for another sponsor on a Tier 2 General visa. UK Visas will go through every client’s list of sponsored workers over the next few weeks and request CoS for any whose visas expire between April 2019 and April 2020. Please note too that you can still ask for additional CoS after 6 April. We just need the name, nationality and DoB of each applicant and, if they are new recruits, full details of the role, salary and resident test details if relevant. For those clients on Auto Renewal, we have to wait until 6 April and see what you have been allocated and then, if necessary, request extra CoS for you.